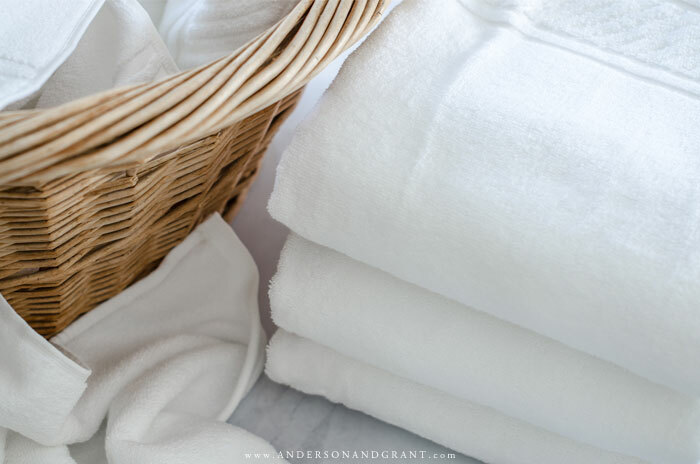 Learn how to properly do one of the most basic homekeeping tasks - folding your bath towels for a neat and tidy linen closet. There are a lot of seemingly mundane tasks involved in keeping a home. Things like doing laundry and washing dishes sound like boring chores you just want to get done so you can get on to the bigger, "more important" things. But the fact is those mundane basics are actually the most important part of keeping a home. If the fundamentals are not properly done, it has an impact on how your entire house looks and functions. 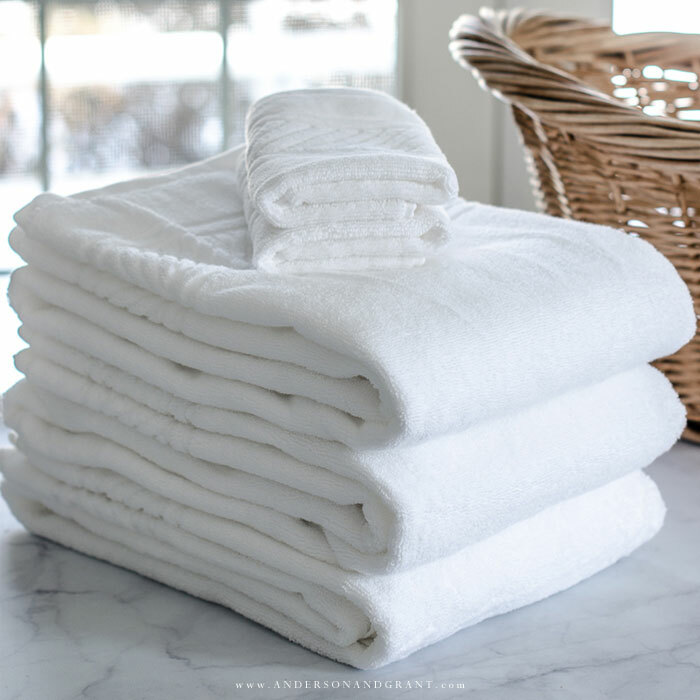 One of those basic chores important to successful homekeeping is folding laundry and today I want to focus on how to fold the towels in your bathroom. Nine essential baking pans that anyone should have in their kitchen, plus tips on how to use each one. 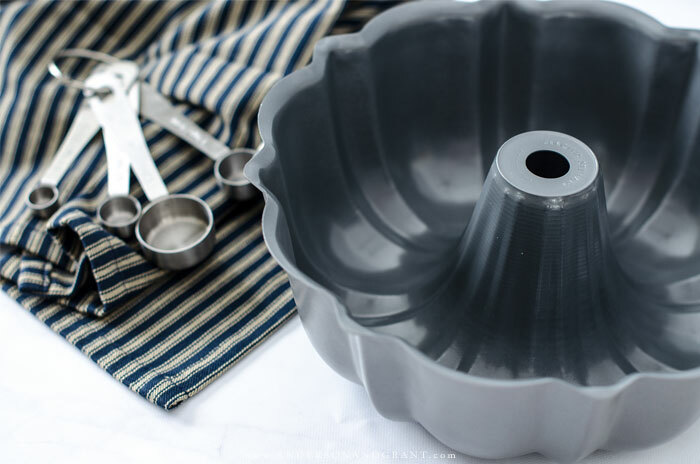 Whether you are a seasoned baker or just getting started in the kitchen, it can be overwhelming to know what you actually need to buy when it comes to baking pans. 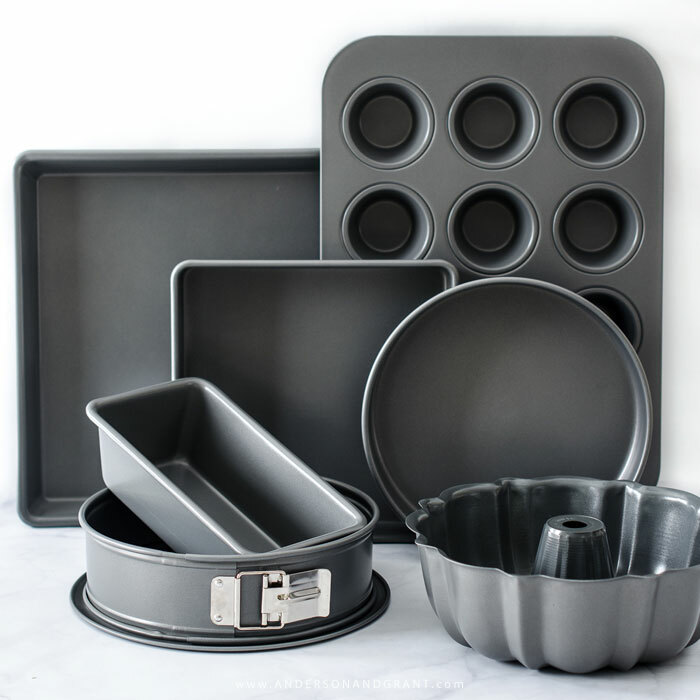 There is a pan specifically made for just about everything and they come in different materials including aluminum, glass, ceramic, silicone, and nonstick metal. Most pans typically come in more than one size, too. And you can find them everywhere from the dollar store to pricey department stores and everything in between.